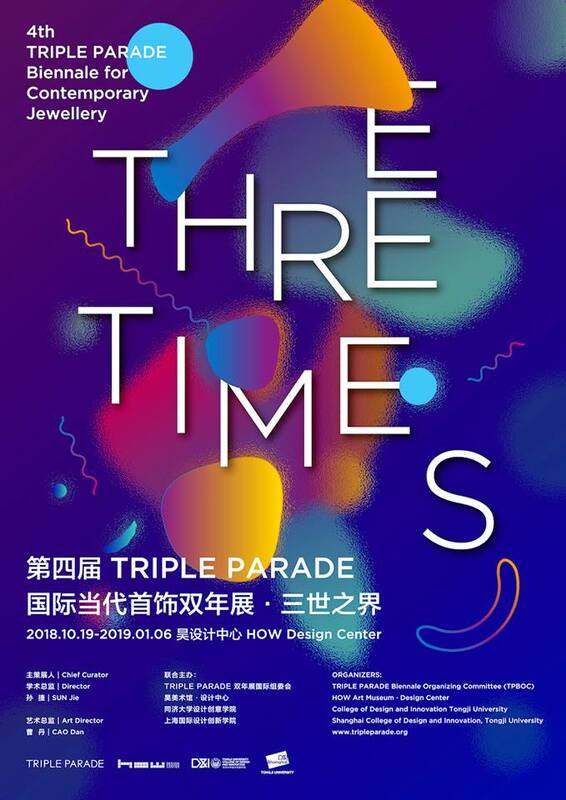 The 4th TRIPLE PARADE Biennale themed “Three Times” will open at Shanghai HOW Art Museum-Design Center on 19th October 2018, under the joint efforts with College of Design and Innovation (D&I), Tongji University. The event consists of exhibition, symposium, lectures, and workshops. The exhibition, which comprises four sections– Intimate Encounter, Like Attracts Like, Arty Game, and Viva La Different, will display 500 pieces of artworks created by nearly 300 artists from 34 countries and regions. The artworks in the “Intimate Encounter” section were selected through a public invitation that was open internationally for 18 months, the pieces in “Like Attracts Like” were selected and sent by international galleries, “Arty Game” consists of artworks from outstanding contemporary visual artists, while “Viva La Different” features a collection selected by curators from ten countries and regions. 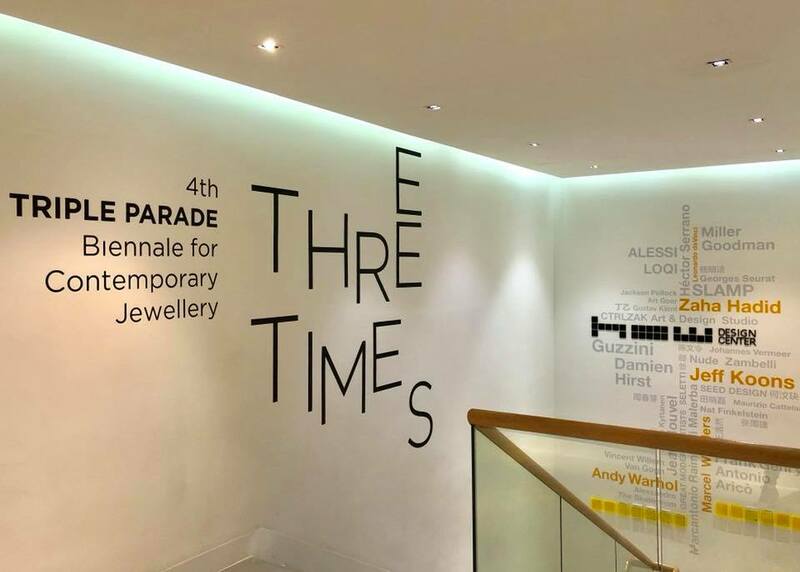 This year’s Biennale will present the vast diversity of global contemporary jewelry creations to the Chinese public while generating fascinatingly creative and inspiring dialogues in contemporary art, fashion, design, and crafts. 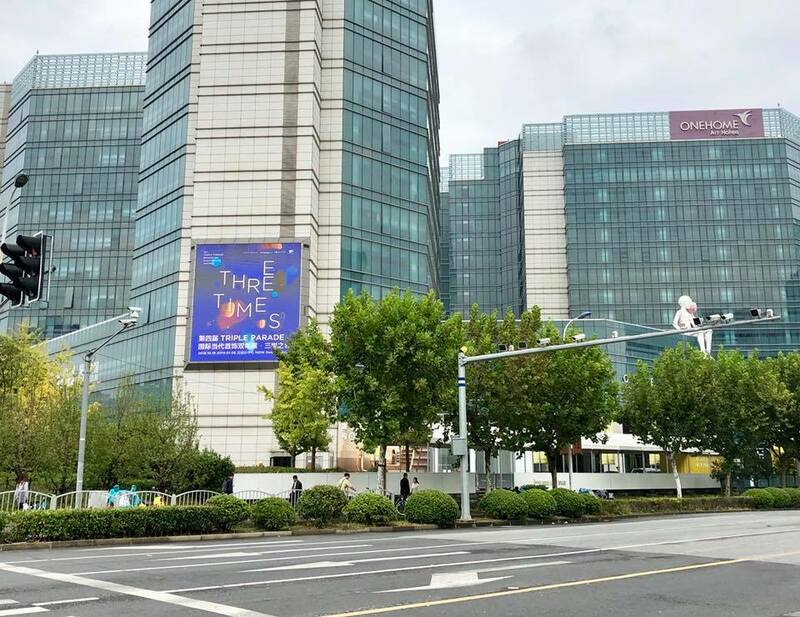 We sincerely invite you to enjoy this “feast” of contemporary jewelry, which is full of captivating surprises and enlightenment for the future.